Awarded a 1:1 Class BA (Hons) in Interior Textiles & Surface Design, supported by many relevant industry experiences, Abi is highly equipped for the creative industry. Creative success has taken Abi to London exhibiting her own design work, this has led to articles published about her by several material trend forecasters. Abi has valuable knowledge of Fabric manufacturing from her time at Heathcoat Fabrics Ltd. Alongside this her colour scheming, space planning and bespoke hand manufacturing of products has been taught in house at Sue Scammell Interiors. Both of which are complimented by retail experience from various large retail stores. 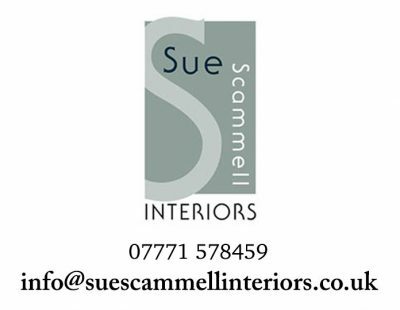 Over the last six years of Abi working within Sue Scammell Interiors she has moved through several progressive roles. As design consultant Abi is now responsible for organising our; events, exhibitions, trend forecasts and marketing for the business. 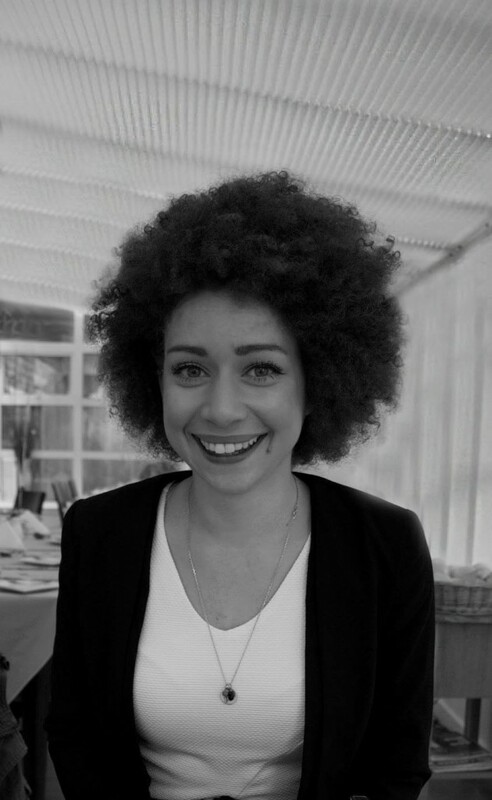 You are also likely to see Abi out and about giving design advice and working on projects first hand. Keep an eye out for our latest movements on our social media pages!